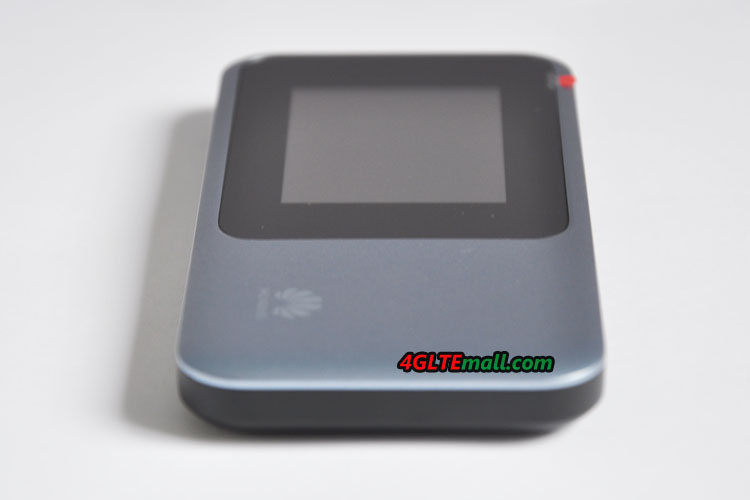 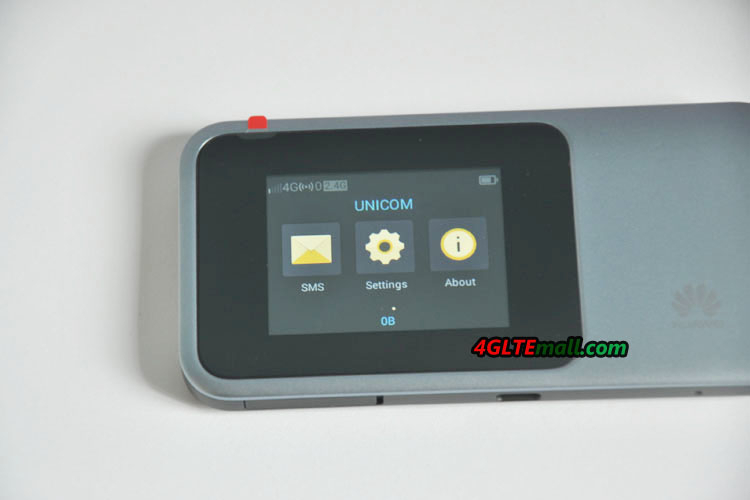 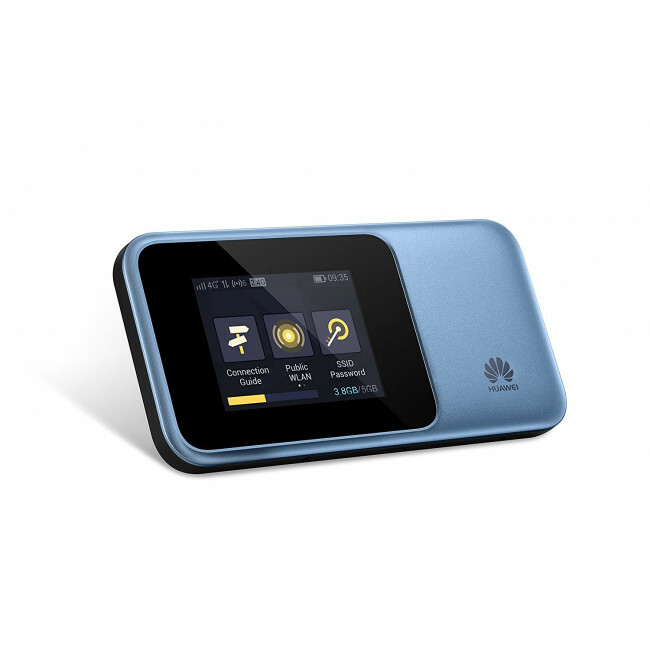 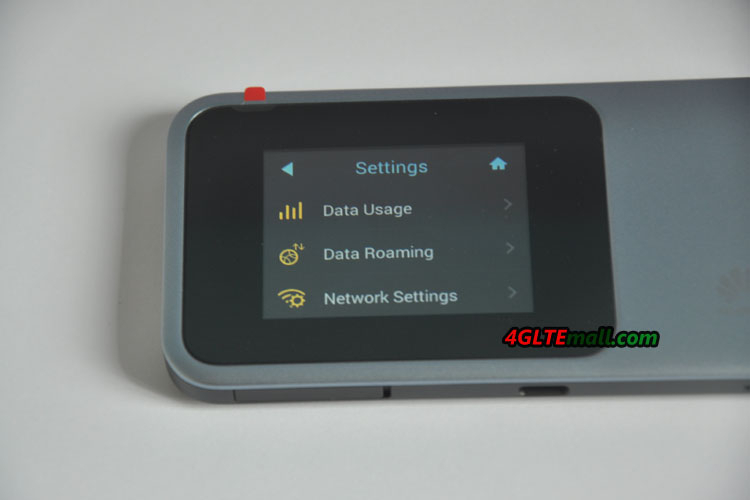 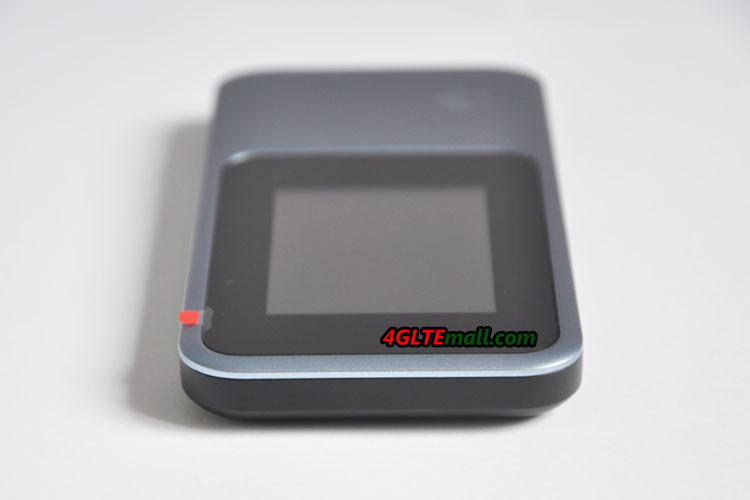 Huawei E5788 is a new 4G Gigabit LTE mobile WiFi hotspot with the support of LTE Category 16 and the best LTE Cat.6 capability: 4 x 4 MIMO. 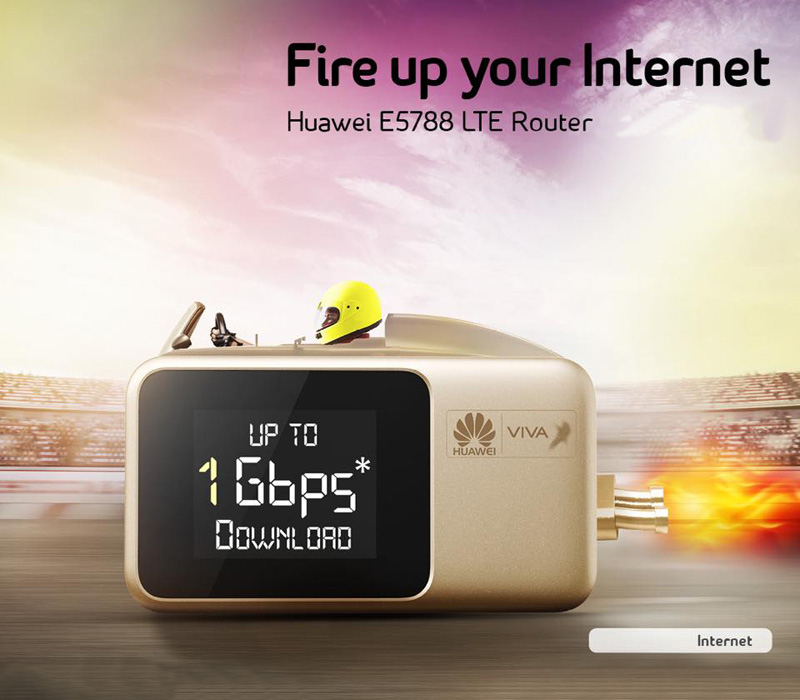 Comparing with its predecessor Huawei E5786, Huawei E5788 could achieve peak download speed to 1Gbps. 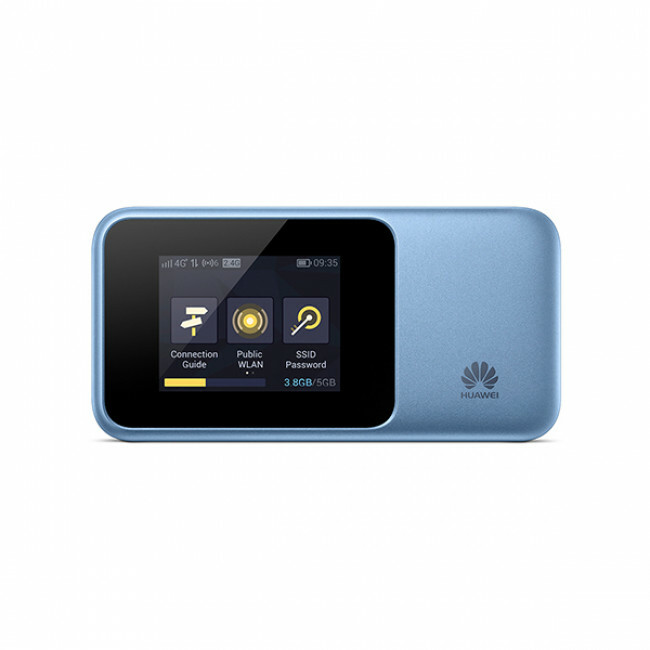 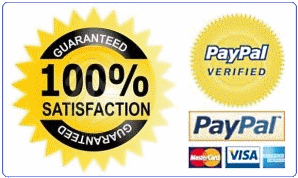 With NFC technology, zero configuration for Wi-Fi. 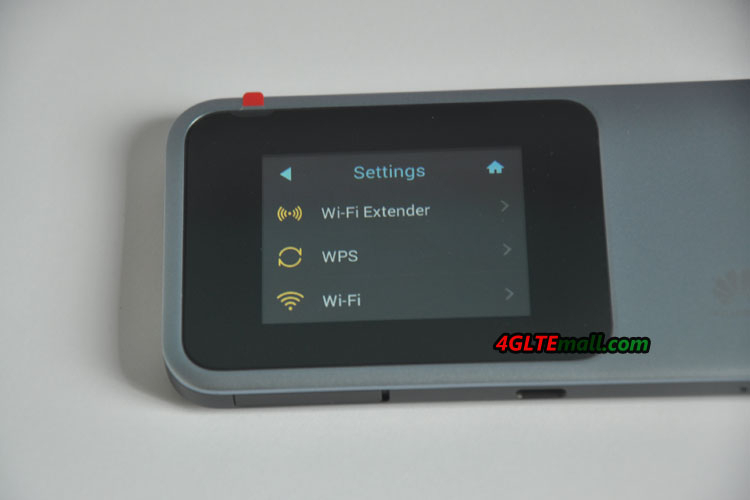 Just simply tap NFC device at E5788, Wi-Fi will then connect directly. 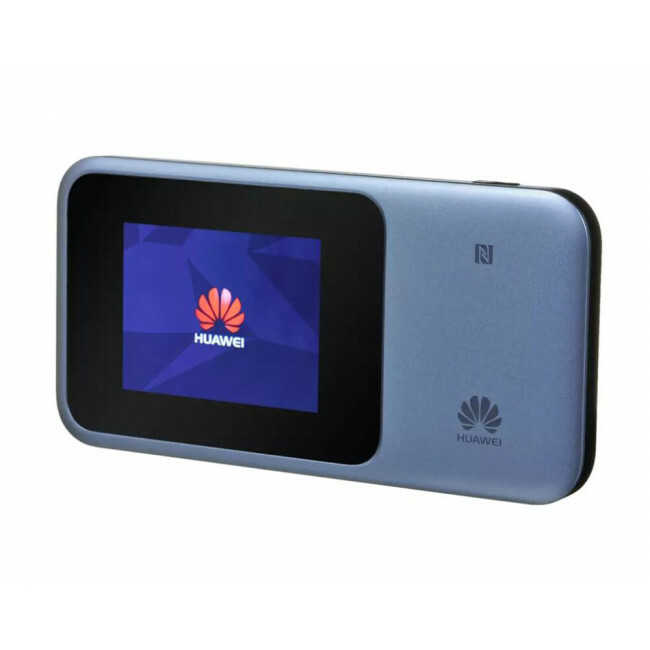 It also supports the latest 802.11ac standard, 2.4G/5G dual-band, up to 32 users could connect with Huawei E5788 and access internet simultaneously including laptops, iPhones, smartphones, iPad, tablets, gaming consoles etc. 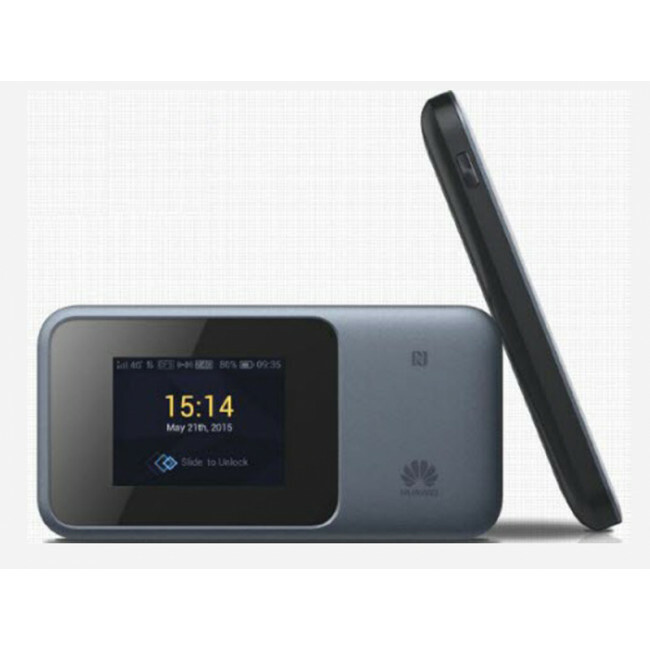 Huawei E5788 LTE Advanced Pro mobile router has a slim design and a 2.4”colour touch screen, perfect with its ultra-fast download speed allowing you to stream or download videos and films in no time! 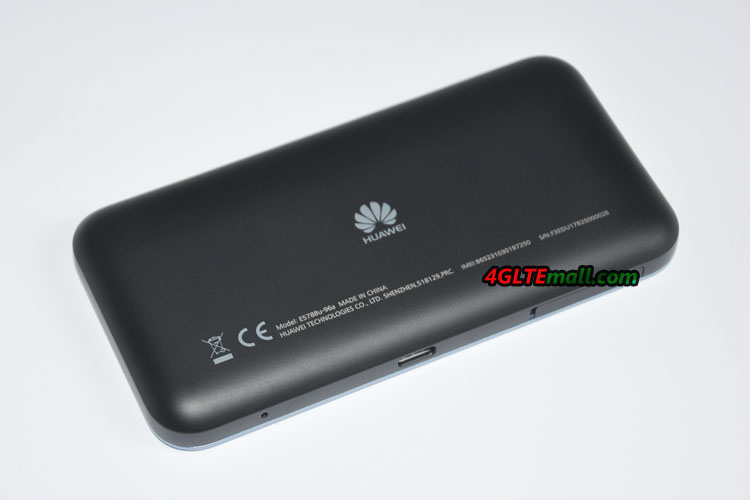 The battery of Huawei E5788 can keep working up to 10 hours! 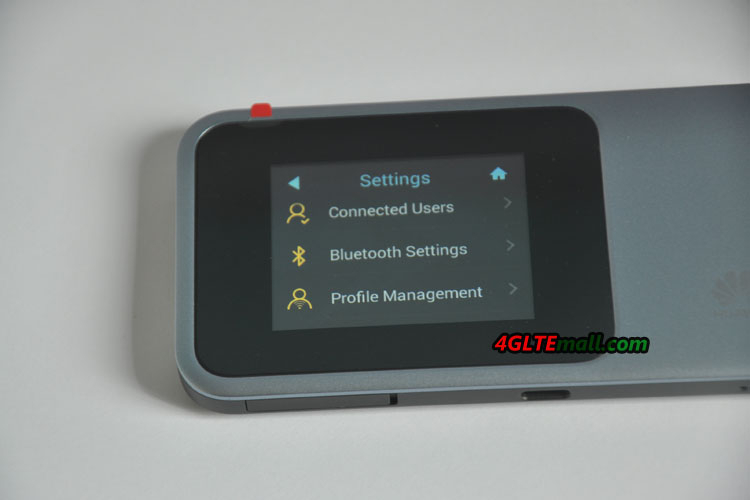 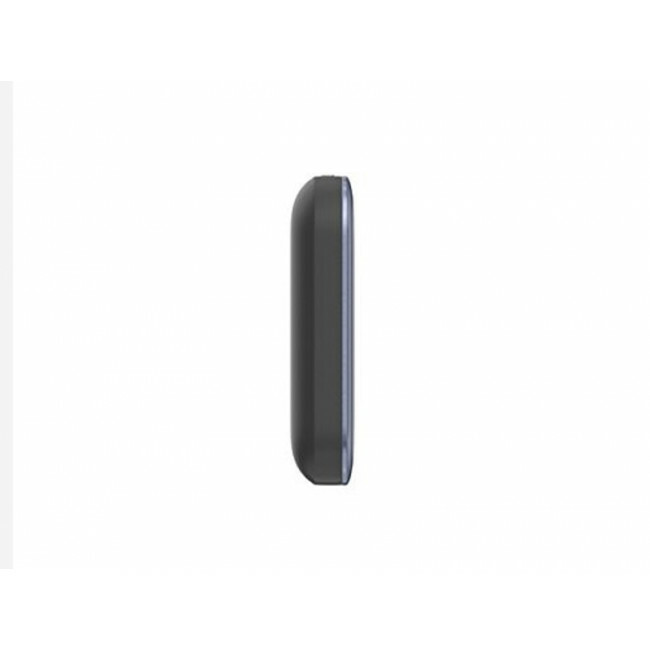 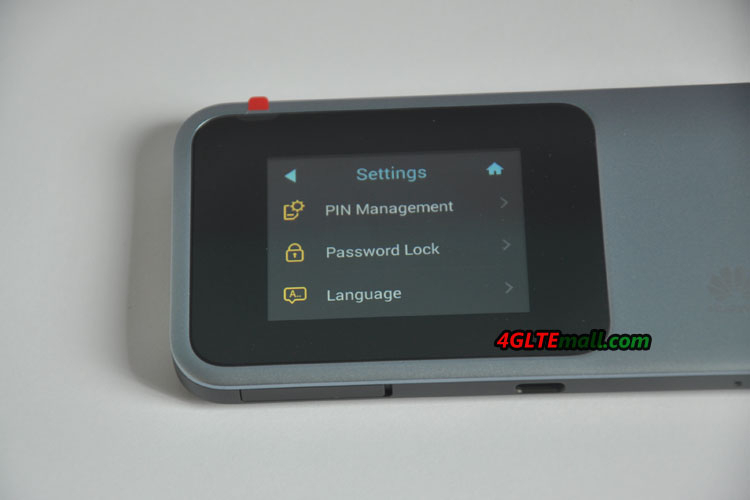 The Bluetooth data transmit and wake up function means users can access the internet through Bluetooth connection and save 40% battery life compared to Wi-Fi connection, extending the device power and standby time. 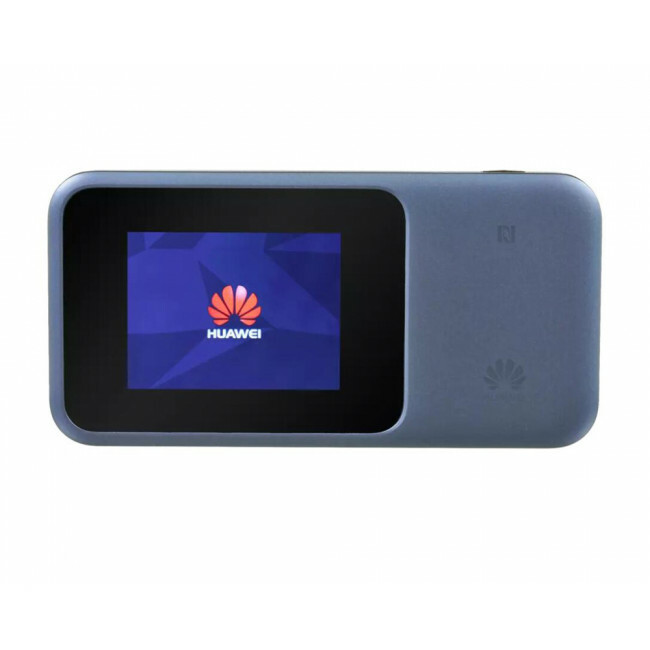 Huawei E5788 also supports Smart Supply - adjusts power supply by tracking the transmit signal, which can significantly improve power efficiency providing longer battery working time. 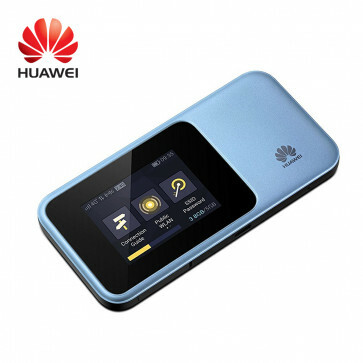 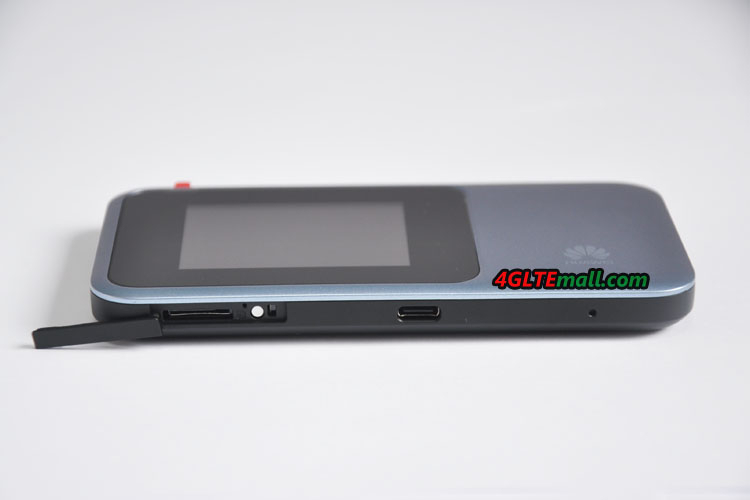 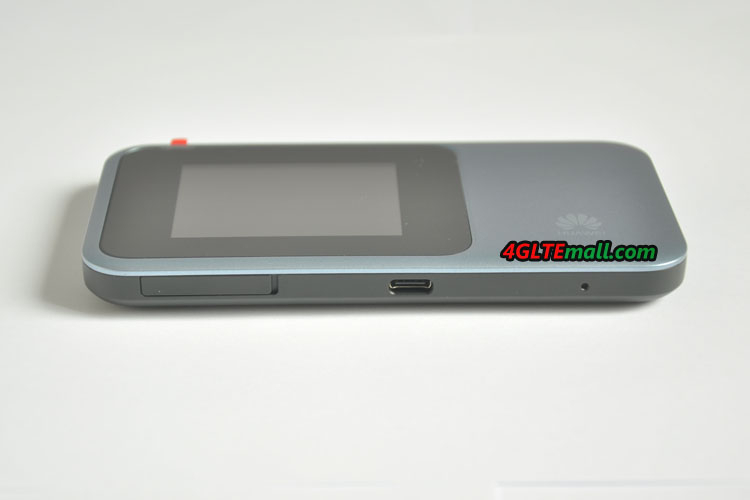 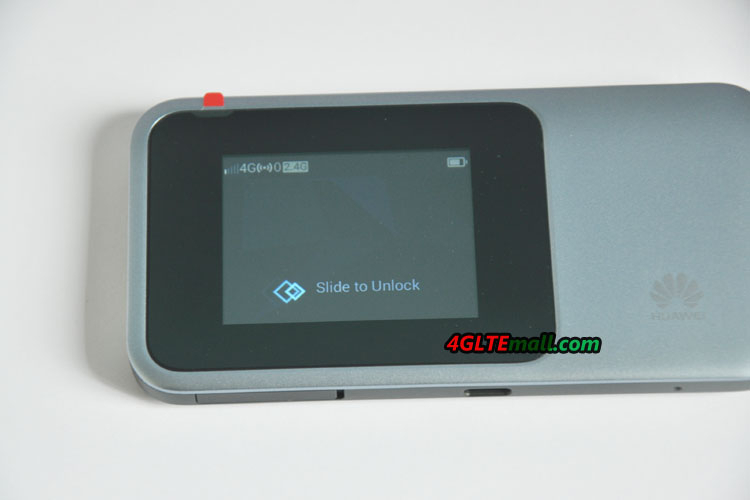 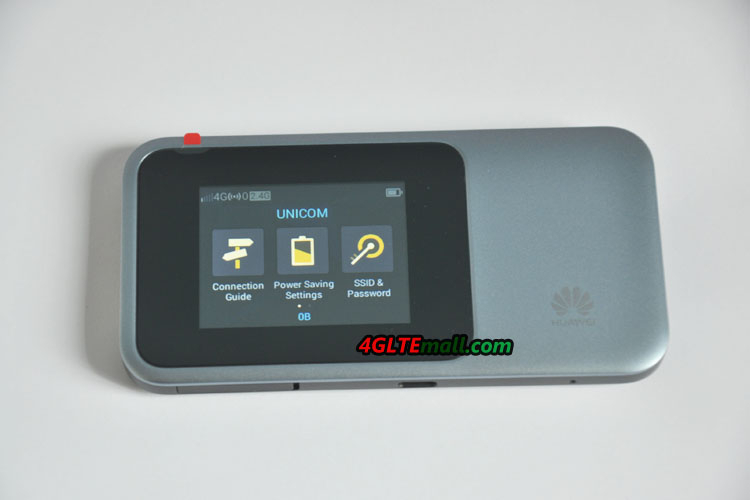 Here now, there is the model Huawei E5788u-96a available in the market. With the support of various LTE frequency bands, it could be used worldwide without any limit! 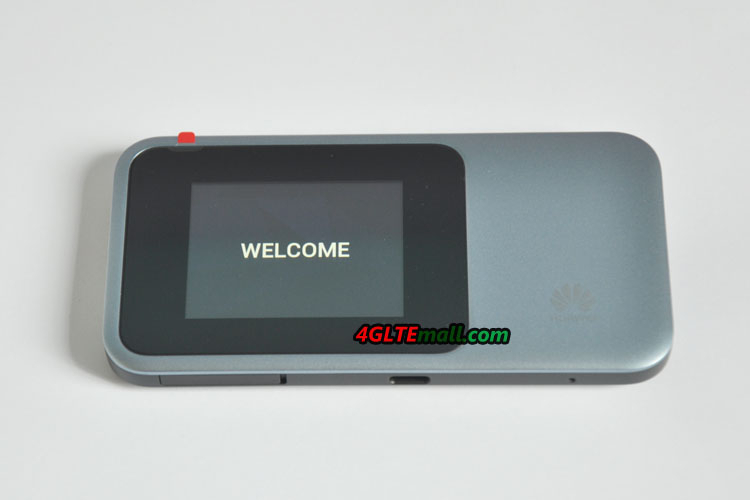 3: What's the difference between Huawei E5788 and Netgear Nighthawk M1(Huawei E5788 vs Netgear M1)? 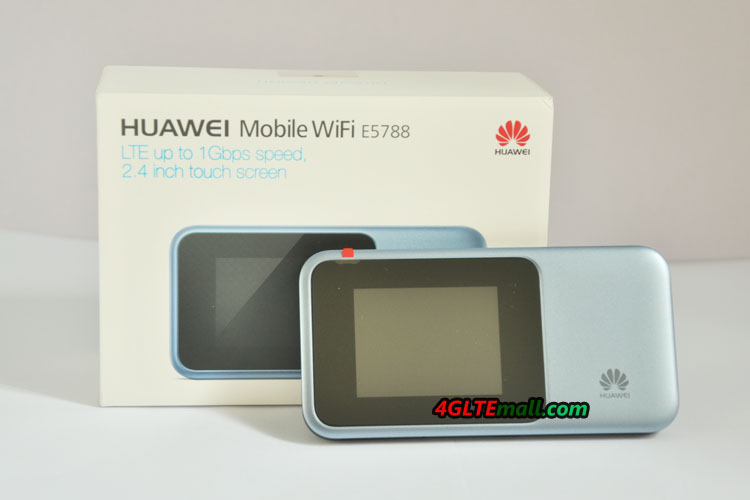 4: What's the difference between Huawei E5788 and E5787(Huawei E5788 VS Huawei E5787)? 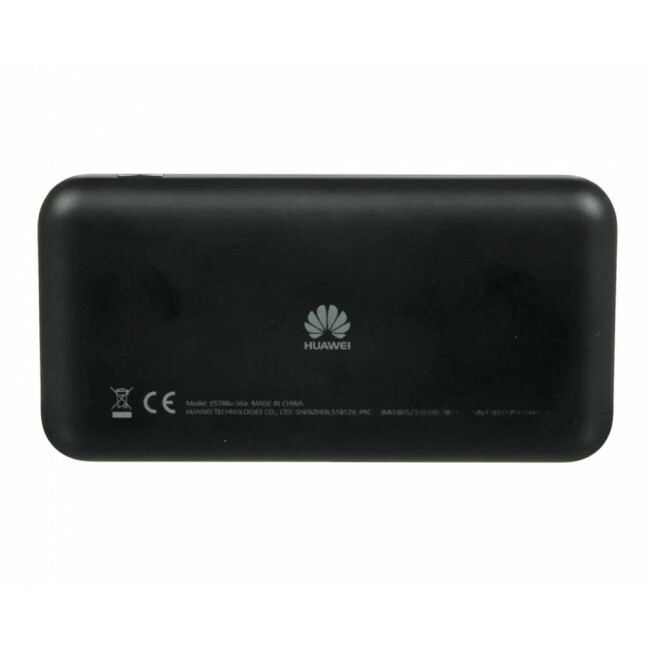 Advanced Mobile LTE Router with Strong Power! 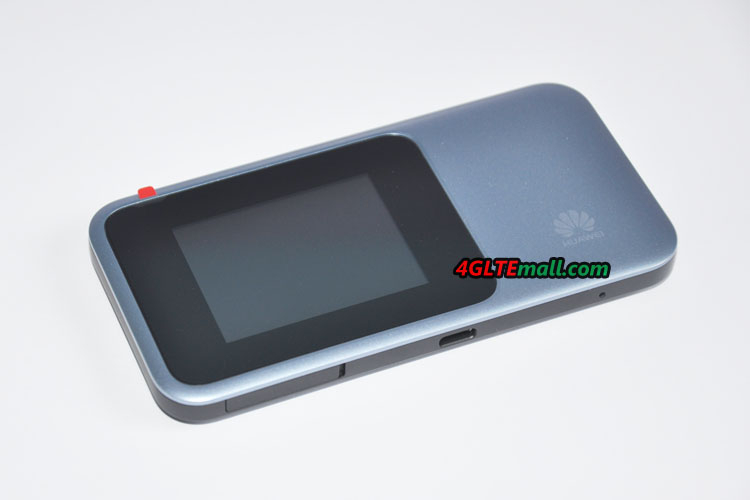 It is unlocked for local simcard?